New York City has many hotels that offer romantic weekend packages that could make a perfect surprise for your partner. Whether you like art, theater, opera or just walking the streets, there is something to suit your taste. 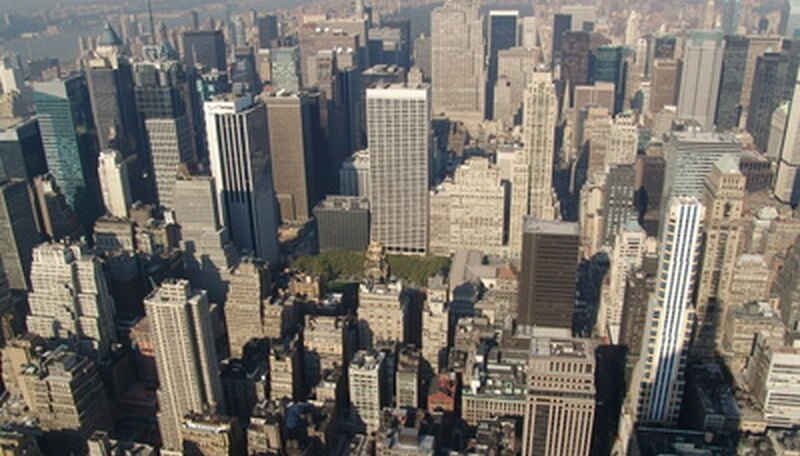 You can enjoy New York while staying in luxury accommodations that will cater to all your needs. New York has many packages that could make for a perfect romantic weekend. Inn New York City is situated on the Upper West Side of Manhattan within walking distance of the Museum of Natural History, the Lincoln Center and the Metropolitan Opera. The hotel offers more than just your usual hotel amenities; it has fine painting and sculpture in the entrance lobby and compotes filled with sweets and carafes of sherry. The suites are provided with breakfast, snacks, fruit and beverages daily, and each suite is individually designed to cater to your specific tastes. The Library Suite offers antique wood furnishings, high ceilings and a wall filled with books. There is a open fireplace, a fully equipped kitchen with granite counter top, a large dining area and concealed washer and dryer. This suite has a living room and bedroom area with a queen-size bed and leather sofas. The Spa Suite devotes an entire floor to your own personal spa, including hot tub, fireplace and sauna. There is also a king-sized bed, a kitchen and a dining area. In the Opera suite there is a baby grand piano, private terrace and hot tub. The Vermont Suite is a duplex apartment with your own private entrance and a luxury interior. The rates for a suite start at $525 per night (as of 2010); the rate is slightly cheaper if you book online. The hotel also has a laundry service, evening turn-down, 24-hour concierge, laptops, copy and fax machines. For a little extra you can also get a personal trainer, massage therapist and access to Reebok Sports Club NY. 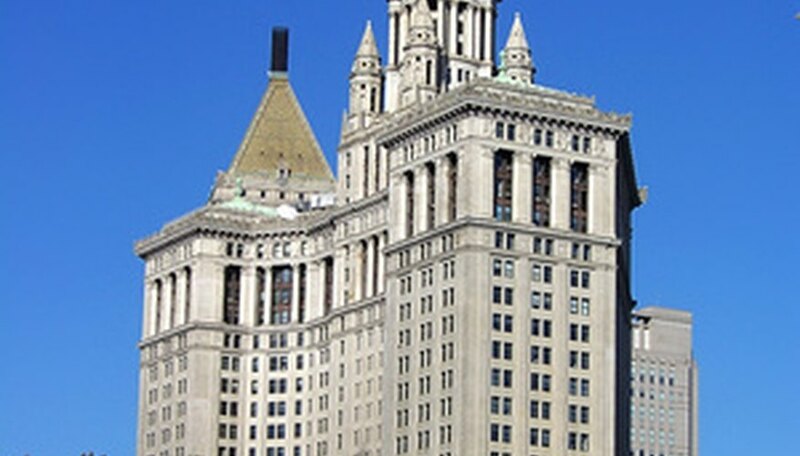 70 Park Avenue Hotel offers weekend deals that would make a great romantic break. If you enjoy art, the "Art in the City" package includes a deluxe room, breakfast for two at Silverleaf Tavern, a $10 Metro card to ride the subway, and a bottle of wine upon arrival. All rooms in the hotel offer iHome Sound System to charge your iPod, a 42” flat-screen TV, desk and work chair, and some rooms have a hot tub. The Silverleaf Tavern serves classic New York cuisine with a twist including Panko Avocado Fries, Buffalo Lollipop Wings and Crispy Calamari. The "Art in the City" package costs $199 per night as of 2010. Paramount Hotel is located in Times Square and offers a romantic weekend package including two nights accommodations and entertainment tickets of your choice. You can also choose from a menu of options, such as flower delivery, champagne service, priority dining reservations, sightseeing tours and personal shoppers. Packages can be customized to your needs, and this hotel even has a special "proposal getaway" if you are thinking about popping the question. The rooms have all been recently renovated and offer modern, stylish furnishings. Packages are customized, so pricing will depend on what you choose to include. Van-de-Velde, Zoe. "Romantic New York Weekend Getaways." Dating Tips - Match.com, https://datingtips.match.com/romantic-new-york-weekend-getaways-7206238.html. Accessed 22 April 2019.